Visit Cooper’s Hawk Vineyards on Saturday, September 26, 2015 for their Harvest Concert featuring Alexander Zonjic and friends. The concert is indoors at their new event hall, so there is limited seating available. Doors open at 4:00pm with the show beginning at 5:00pm. Cost is $45 per person and includes the concert, a glass of wine and one gourmet food item. 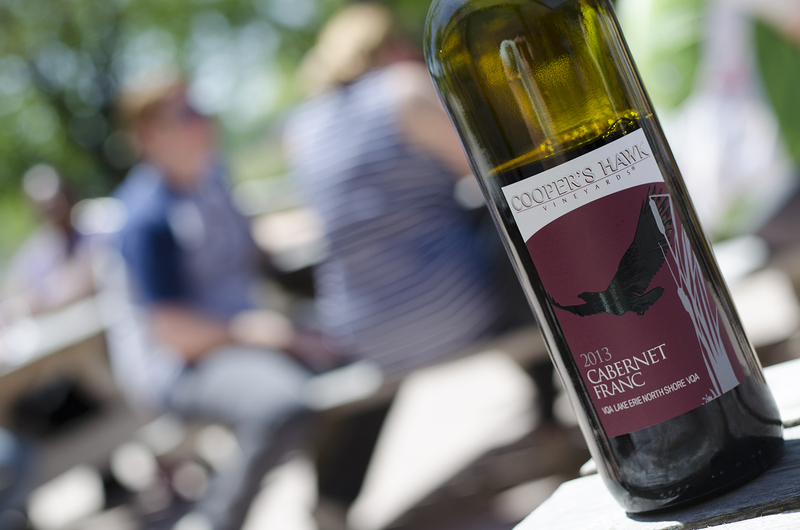 For more information or to purchase tickets contact Cooper’s Hawk Vineyards.